I know that sometimes liking something comes with a few stereotypes. I definitely know there are a lot when it comes to anime. I mean I’ve heard everything from someone thinking your a complete nerd to even you possibly being a pervert. The worst part is that if you don’t fit these stereotypes people are suddenly shocked. I’ve had hat happen to me a few times and while it can be funny it can also make you wonder why the stereotypes for anime fans come about and why. Comment down below in what you think about this and what stereotypes you have heard. I can’t wait to read your comments. Hey everyone I just posted a new YouTube video and you can check it out herehere! 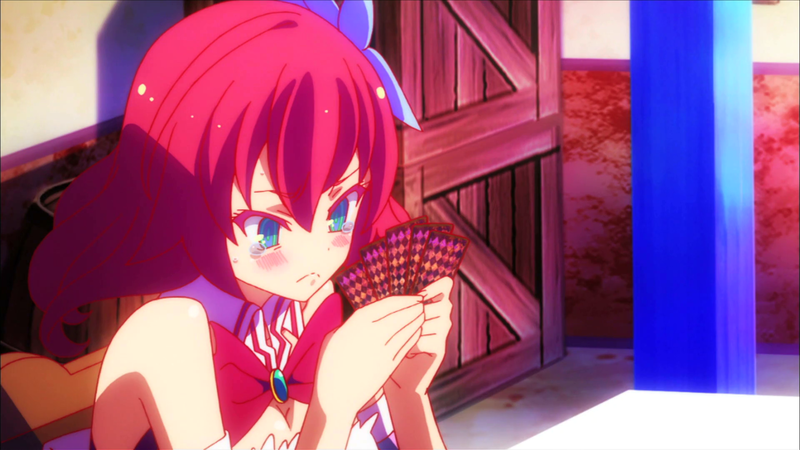 It’s my review on No Game No Life! Enjoy! 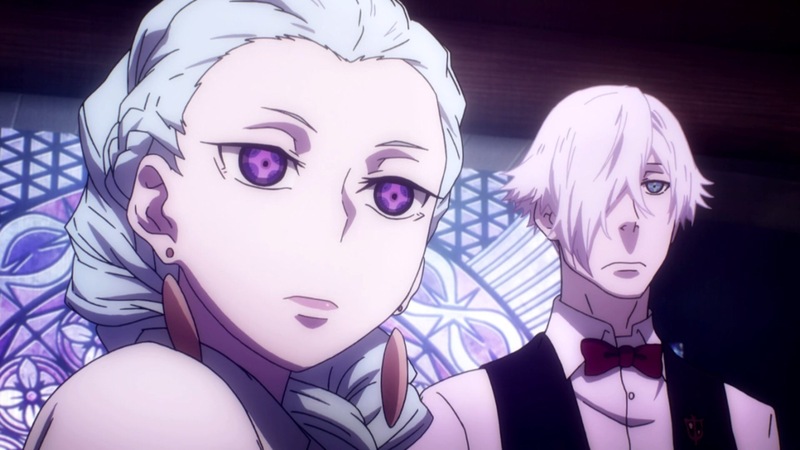 Wow is one the first words that comes out of my mouth when it comes to my mind when I think about the anime Death Parade. This anime was so good that it didn’t take me that long to finish and it’s pretty short with there only being 12 episodes. 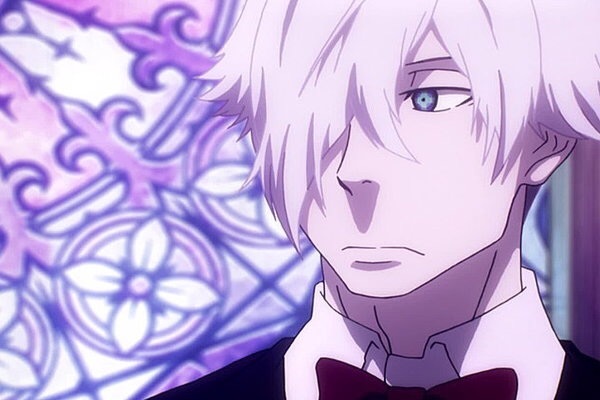 and he is was is known as an arbitrator who pretty much judges souls on whether they go to Heaven and are reincarnated or Hell and go into the void. The only way he is able to weigh their souls is by having them play games which brings out the blackest parts of their souls. until later on in the series when you learn her name. The story ultimately revolves around her and her backstory which takes you on a whole new roller coaster ride of emotions. another arbitraitor and rival to Decim. I absolutely loved both the opening and ending of the show mostly because the opening was so upbeat and made the show a little more light hearted but it was overwhelmingly so to the point where you were mislead as to how the show would be. One thing I definitely want viewers to keep in mind is that this anime can be a bit of tear jerker towards the later part of the series so be prepared. I definitely was prepared for all the feels towards the end but it was definitely worth it. Overall I gave this series a 10/10! It was so amazing and I totally which there was a 2nd season for this show. Not only that but the feelings it gave me at the end of remembering to live life to fullest is something I won’t ever forget. 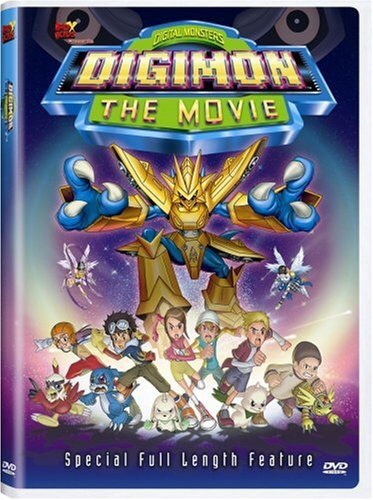 So comment down below on what you thought of this series if you’ve seen it. Also let me know what you thought of this review! Can’t wait to read your comments. Are Anime Streaming Subscriptions Worth It? 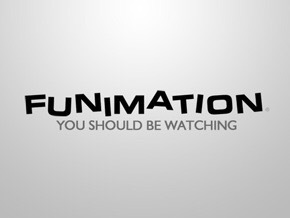 So when I mean anime subscriptions I mean subscriptions like Crunchyroll and Funimation. I have subscriptions to both and I have for a while so I wanted to do a review on both and if they are worth it. subscription is $6.95 a month and this only for anime this is not for is you also want to have a subscription to their manga service. 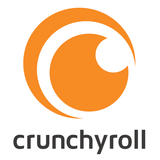 When you have a subscription to Crunchyroll it pretty much gives you access to the latest anime as soon as it is released of its a series that is currently airing and no commercials. If you don’t have a subscription then you have wait a week from the original airing to see an episode and you have commercials. subscription which you pay 7.95 a month a then you have access to exclusive videos with everything from voice actors interviews to panel interviews at conventions. 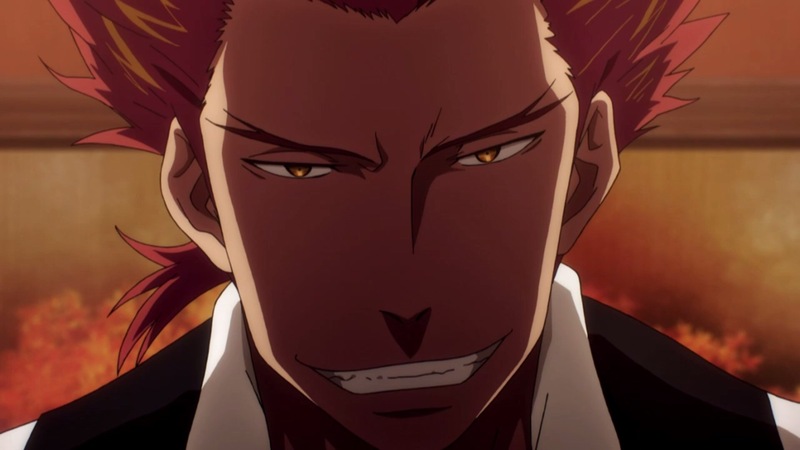 Also if your someone that likes to watch dubs like myself you can also want the dub. Overall it’s actually a pretty amazing service and I like my subscription to it. I know that many people are going to be like I can just watch it for free on several other sites so why pay. Well the main reason why I pay is to support the industry and plus I like watch my anime with out commercials. I know it’s not ideal for many people but I find it to be pretty worth it. 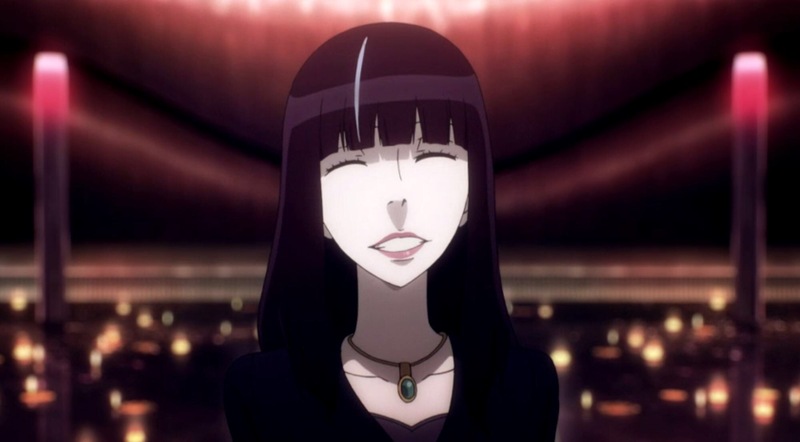 Now I know that there are more but I mostly just wanted to talk about Crunchyroll and Funimation’s streaming services. But let me know what you think of these subscriptions. If you have them let me know what you think of them and why you got them. I can’t wait to read your comments. 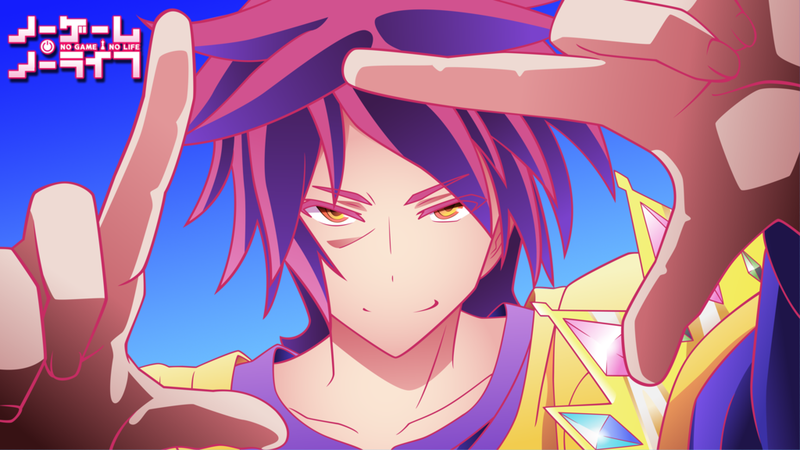 No Game No Life Anime Review! 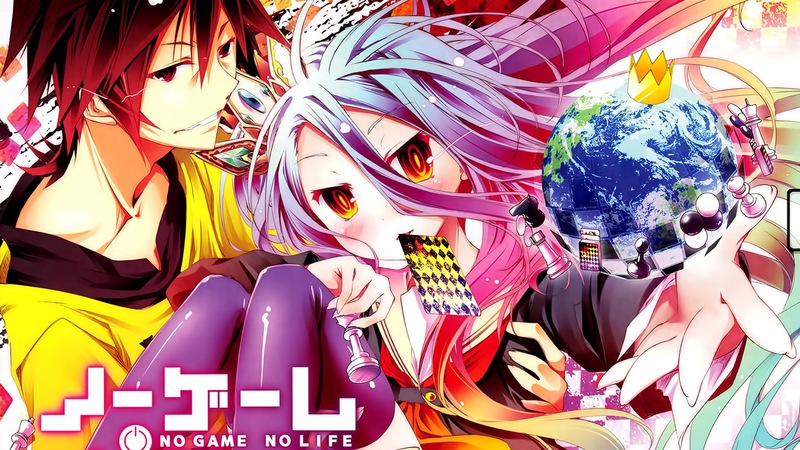 “No Game No Life is a surreal comedy that follows Sora and Shiro, shut-in NEET siblings and the online gamer duo behind the legendary username “Kuuhaku.” They view the real world as just another lousy game; however, a strange e-mail challenging them to a chess match changes everything—the brother and sister are plunged into an otherworldly realm where they meet Tet, the God of Games. So first the overall plot of show had me very confused because at first I thought it was going to be a show similar to Sword Art Online but that was definitely not the case. 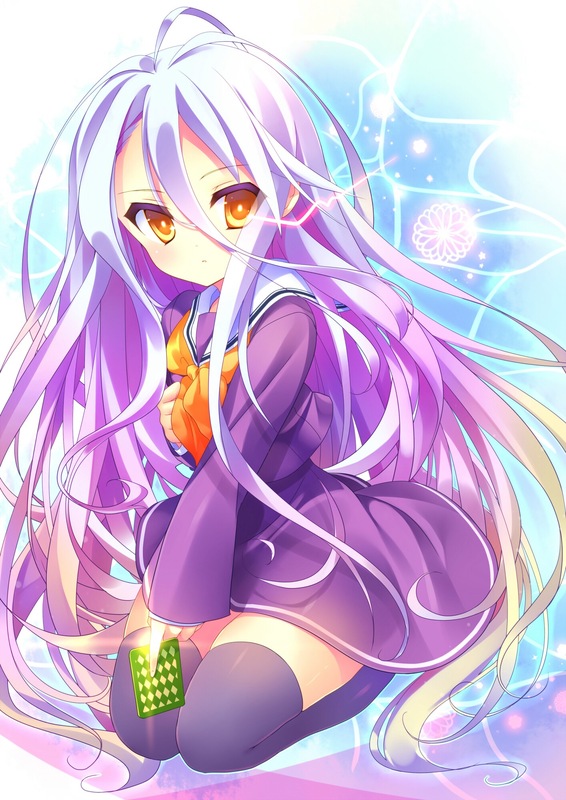 But the plot had me very confused as far as did the creators want it to be a funny show or a serious show. It was a very funny show but to me at least the serious parts didn’t make much sense. Also the pacing of the show was to me what made it confusing. The only part the wasn’t confusing for me was the beginning and the end. The middle for me was a weird yet hilarious mess. The next things was the music of the show. Since the opening was very upbeat and got you into the thinking the show was going to have so much action. 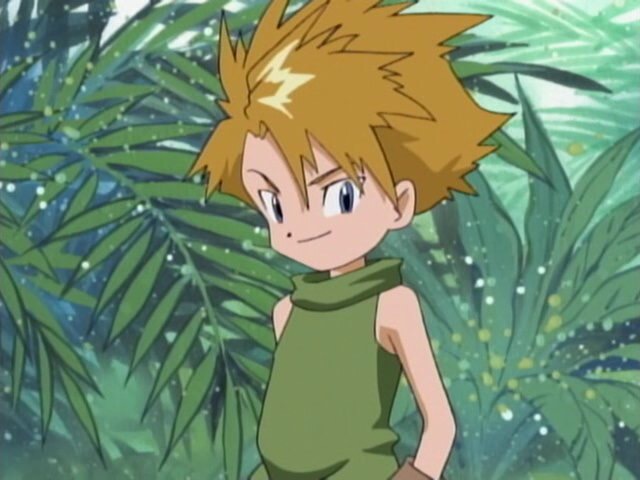 But overall it was misleading since the show wasn’t really like that. I mean it had its moments but it wasn’t laced with it like I thought it was going to be. Then the ending song was so depressing kind of that it made you think that someone was going to die. The only time that song was actually fitting was going into episode 10 when it was a very emotional episode. who was so funny and also very dumb in some episodes. Overall the host of characters was amazing. Also I know I left out a few but I mostly just wanted to mention those 3. Overall I gave this show a 4/10. I didn’t really enjoy the plot and a majority of the time I was confused but the characters in the show is really what kept me going. But let me know what you thought of this show if you have seen it or what you thought of this review. So comment down below and I can’t wait to read them! Also I will also have a YouTube video out this weekend on this very show. So look out for that soon. Yes I know this is long time coming considering that the anime finished awhile back as well as the manga. But I recently picked it up again and finally finished it so here are my thoughts. The biggest thing that I realized about this manga is that it comes off as being a really sweet manga but in reality it is a big emotional roller coaster. 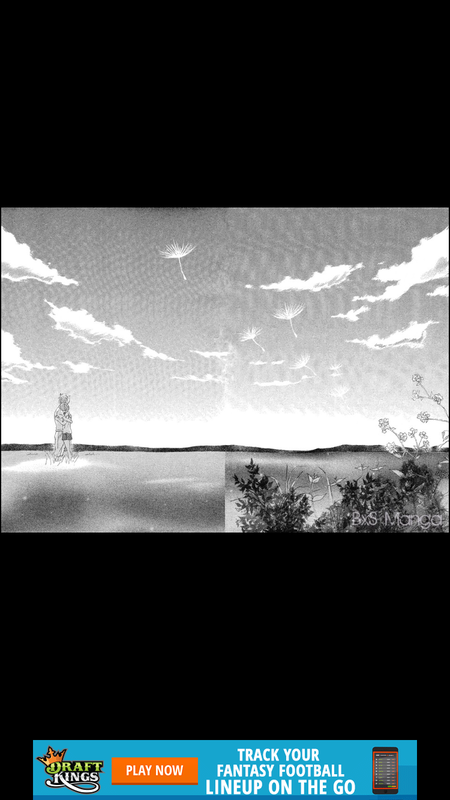 I have not been on a roller coaster ride like that when it comes to a manga in a sooooo long. It was refreshing to see but it did get very tiring after a while. The art style for the manga was actually really interesting and I really like it. The art didn’t interfere with trying to read the speech bubbles. Which is very frustrating to have happen. The only other thing that I didn’t like about this manga is that the ending is very lack luster. After all the drama that happened I thought the ending would be much better but it was one of those endings where the ending was similar to specific place in their past that was special to them. Not that it’s a bad thing it’s just that after that emotional roller coaster ride I was hoping for just a little bit more. Overall though I give this manga a 7/10. The art was amazing but the ending I had to dock points for. Comment down below though on what you thought of this manga if you read it and also this review. I can’t wait to read them! 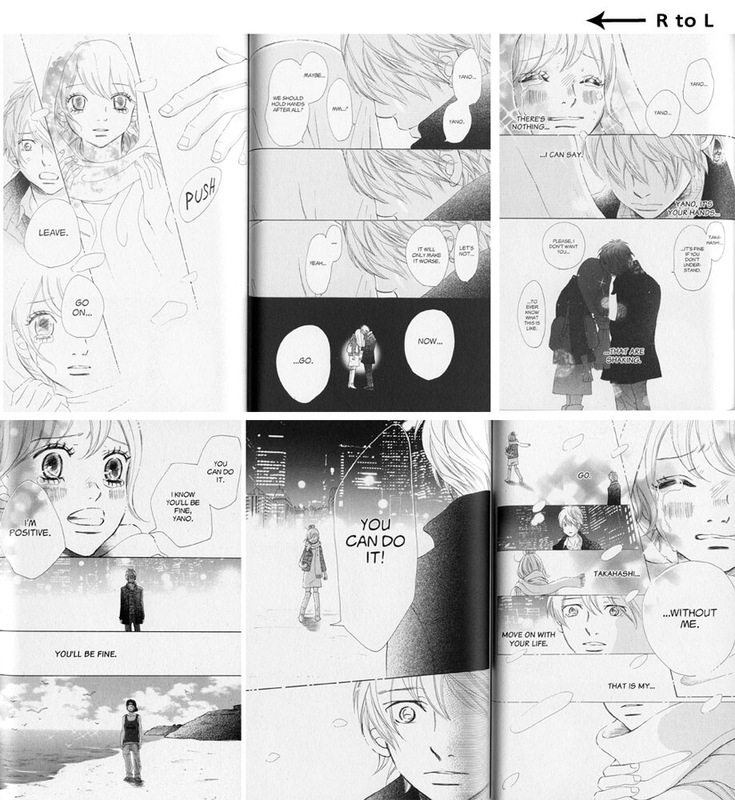 Also check out my YouTube video where I also reviewed the We Were There manga!